I Did not recieve it! 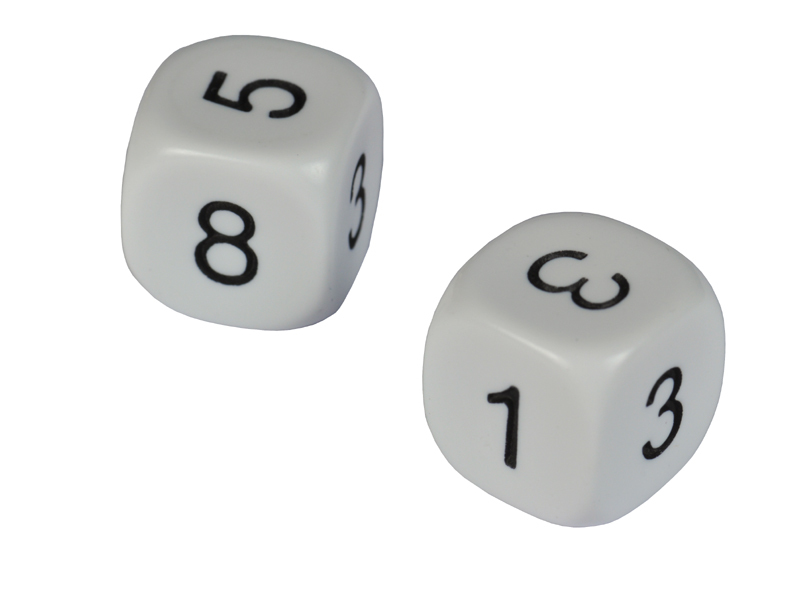 instead I recieved another set of non transitive dice :(. These were a gift and the recipient seemed pleased. Bought as a curiosity; to serve as an exercise in probability theory.